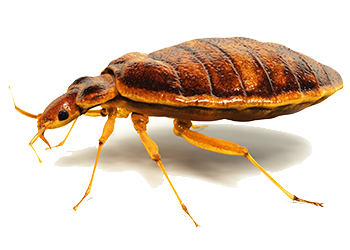 If you have ever tried to tackle a bed bug problem, then you know that it can be time consuming and frustrating. Bed bugs are known to multiply fast and each female can lay several eggs every day. If not dealt with right away then the problem can increase rapidly in your home or business. This can ultimately lead to itchy bites that commonly appear on areas of the skin that are exposed while sleeping such as the face, arms, legs, and hands. 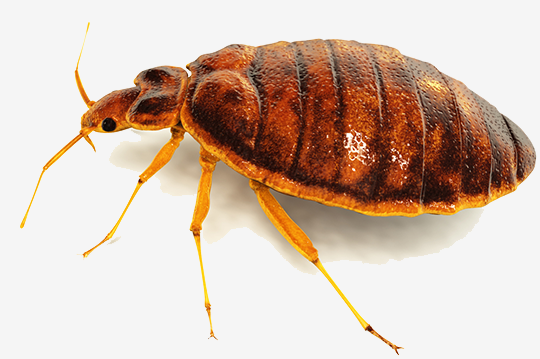 Hiring a professional to deal with your bed bug problem has many benefits. 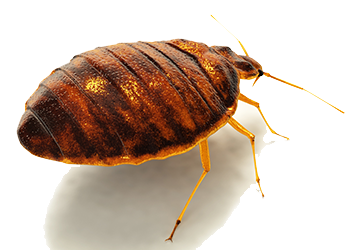 Having the experience of going into various homes and offices on a regular basis gives us detailed knowledge in dealing with these specific kinds of problems and is the key to not only getting rid of the bed bug problem, but preventing future problems as well. The first step to getting rid of your bed bug problem is to have a thorough inspection and assessment done of your home or office. Bed bugs are very small and have an oval shape. They can leave behind black or brown spots and shells. A registered professional who performs these tests on a regular basis has the experience and expert knowledge to know exactly where to look for the problems that are causing the infestation. Once you have located the problem area, the next step is to make sure to spray every square inch of that area with a residual that will last for several weeks. Since bed bugs are so small a thorough application of the spray is crucial to getting rid of them. Eliminating the eggs requires getting into each tiny crack and crevice with a fine attention to detail. During the service visit, having an experienced professional armed with a better pesticide and the knowledge of where to apply that spray will go a long way to getting rid of your irritating bed bug problem. The technician will check and apply the spray to every possible area that is infected throughout the room. This includes around the bed, dressers, chairs, closets, floor boards, and every other place where these tiny creatures can hide. In particular, bed bugs are found in areas where you sleep and rest. Having a high-grade bed cover installed during the service visit is another available option to consider for more protection. In certain cases, additional rooms will need to be sprayed. Bed bugs do have legs and can travel in search of a food source. 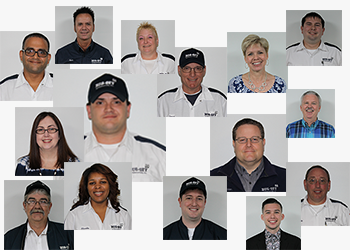 An experienced and registered technician will track the various cracks and crevices these creatures travel in and apply the high-quality pesticide to those areas which will leave a residual that is effective for several weeks. If you or someone you know is currently experiencing a bed bug problem then you know just how awful it can be. You also know that time is not on your side and that putting it off will only allow the infestation to get a lot worse. Fortunately, a helpful solution to get rid of your problem is available now by contacting a registered bed bug control service professional today.